As a Buyer, if you want to verify Seller repairs or property condition prior to closing, it is VITAL that you include “Final Walk Through” wording in your original offer or your accepted Repair Addendum. In this episode, The Insiders clarify what is allowed in a Final Walk Through, and offer a checklist of items to look for while you are there. 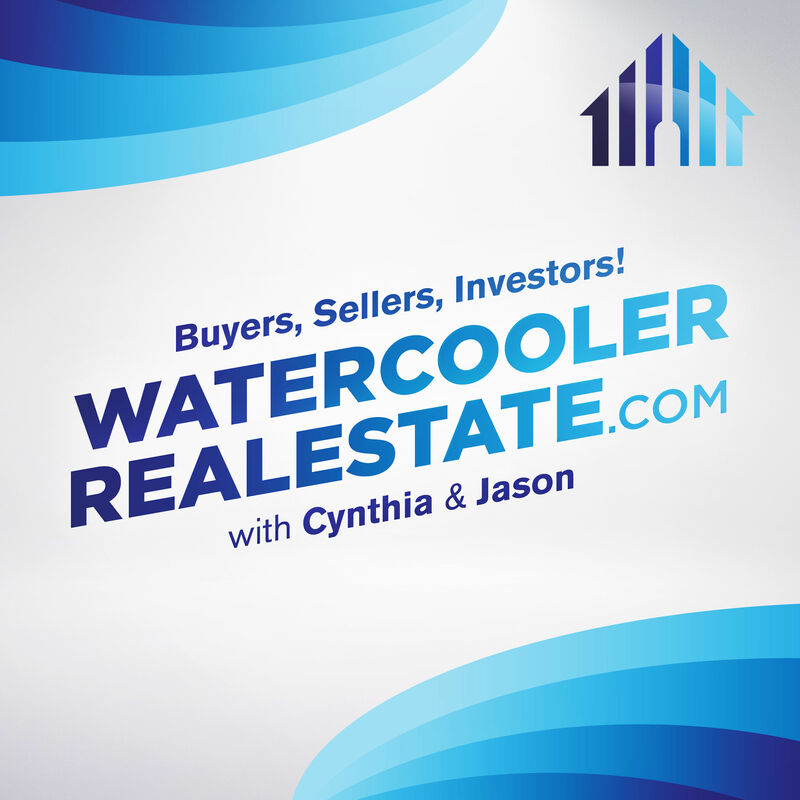 As a Buyer, if you want to verify Seller repairs or property condition prior to closing, it is VITAL that you include “Final Walk Through” wording in your original offer or your accepted Repair Addendum.&nbsp; In this episode, The Insiders clarify what is allowed in a Final Walk Through, and offer a checklist of items to look for while you are there.